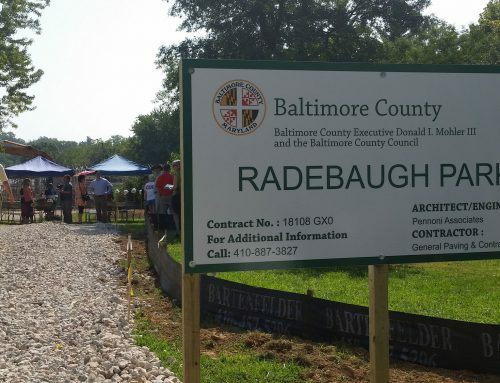 Home/Events/Bags, Baskets & Bites Bingo fundraiser for ACTC! 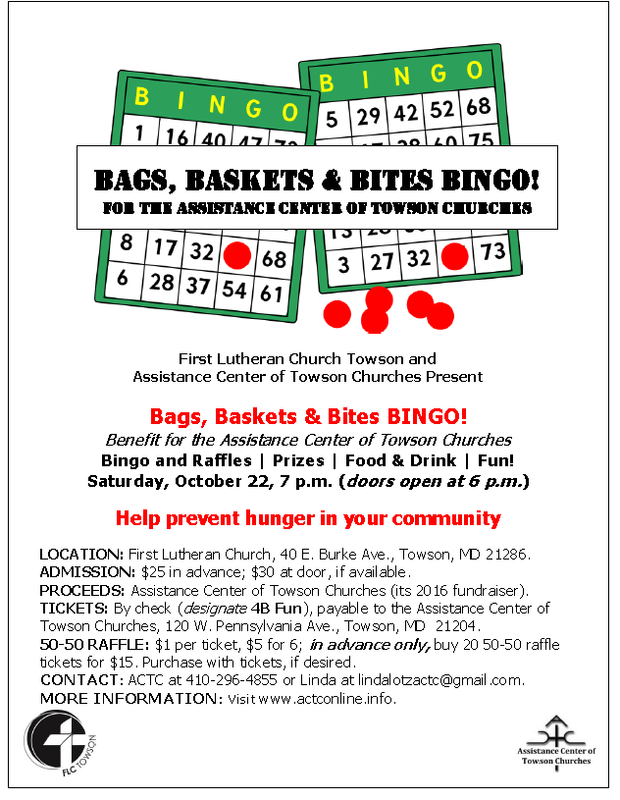 This year’s major fundraiser “Bags, Baskets & Bites Bingo!” co-sponsored by the First Lutheran Church Towson (FLC) will be held at the church, 40 E. Burke Avenue in Towson, at 7 p.m. (doors open at 6 p.m.), Saturday, October 22. Beer and wine can be carried in. 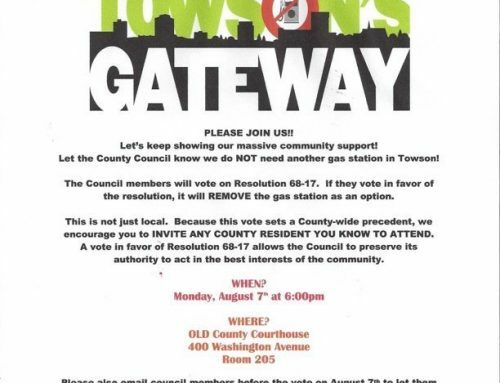 The fundraiser supports the Assistance Center of Towson Churches’ mission to provide emergency food, financial aid and other help for people in our local communities who are struggling with hunger and other issues related to poverty.